No matter what industry your business exists in, your brand could benefit from grassroots marketing tactics. It's remarkable how powerful simply targeting a special-interest, niche audience with hyper-personalized and hyper-effective content and collateral can be. Grassroots efforts can work wonders for your brand's overall customer perception. Here are four particular tactics to kick of your grassroots efforts. One of the most powerful outcomes of grassroots marketing is emboldening a fresh group of brand ambassadors. Target a specific social video or outdoor installation to a particular niche audience that holds a lot of sway among consumers, position it in a location where this audience tends to congregate and make your impact. A study published in Forbes, for example, found that among word-of-mouth effectiveness, women tended to be most influential, both to other women and to men. Not only that, they're the most receptive to word-of-mouth marketing. These are the type of demographic segmentations you should consider when targeting influencers. Sometimes the most effective forms of grassroots marketing engage a surprising twist. Take something expected that appeals to a niche audience, and upend it with a message that can have a surprising, sometimes (when appropriate) jarring, impact. 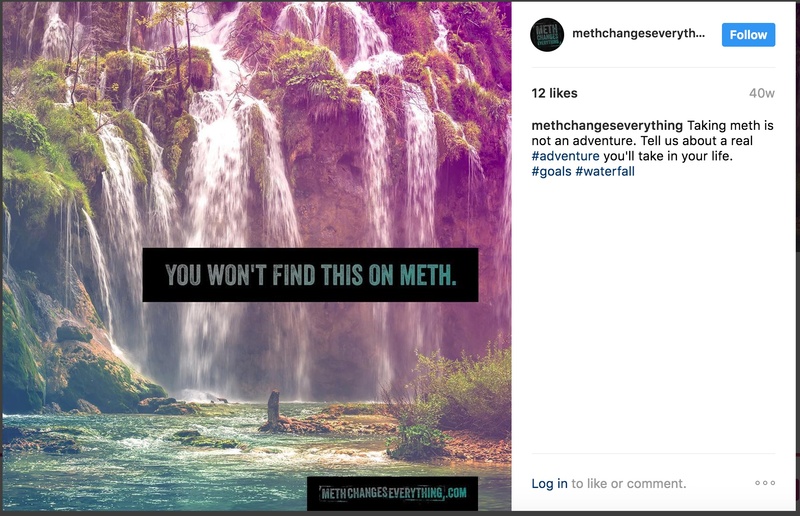 Take some work we did for the South Dakota Department of Social Services - for the department's meth-awareness campaign, we employed digital tactics via attractive Instagram imagery that would typically get likes and shares but accompanied them with text that more than likely spurred an unexpected, but meaningful, thought. When it comes to spurring people to action, there's no better way than staring it in the face. That was the goal with the South Dakota Department of Health's "Flu Bug" campaign, in which a personified flu bug attended community events across the state to spread the word about the importance of getting your flu vaccination. It even involved engaging with key influencers when the Flu Bug paid a visit to the State Capitol and got on camera with elected representatives. 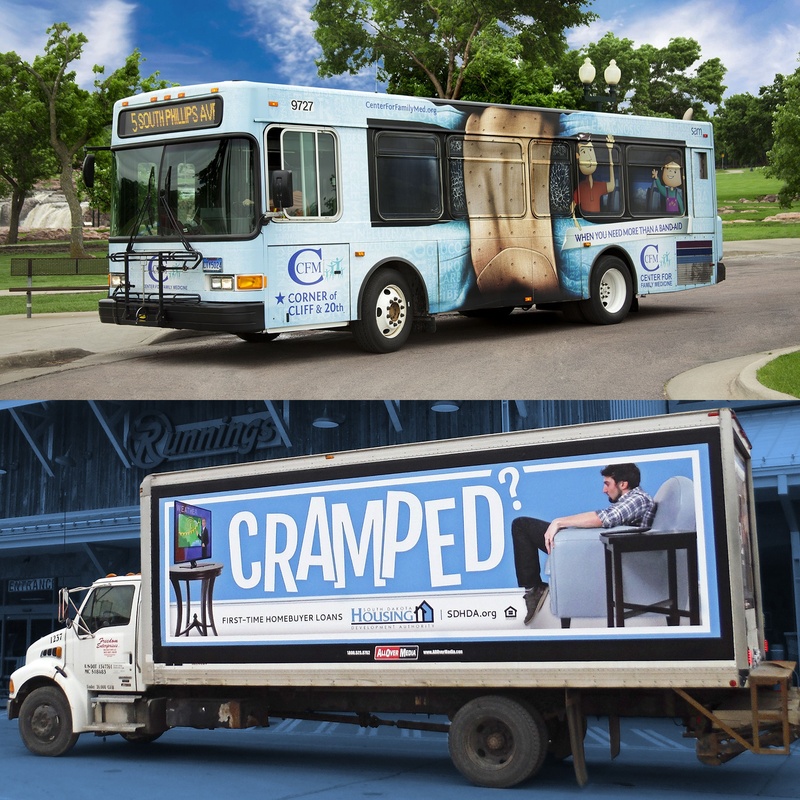 (Check out our case study on the flu bug campaign here.) Transforming the action you want consumers to take or the issue you want consumers to be aware of and personifying it can be a great face-to-face marketing tactic.